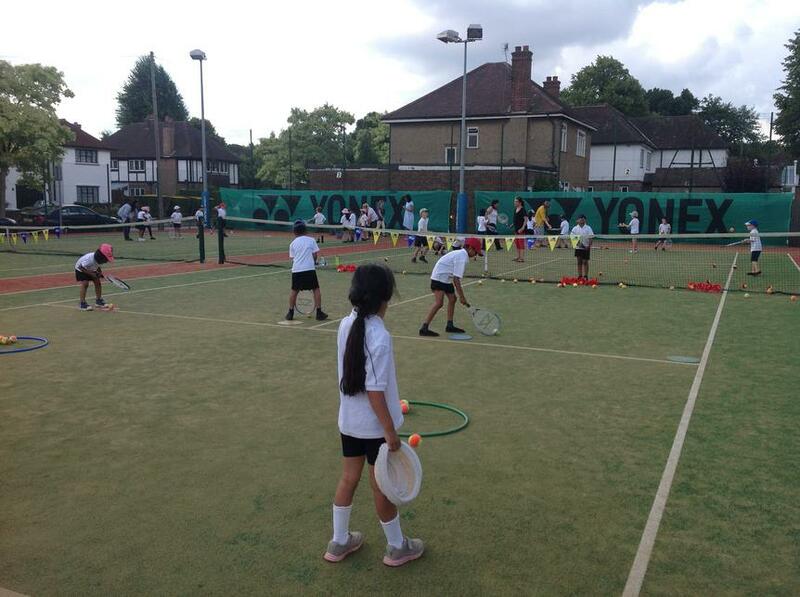 On Monday 10th July 2017 KS1 children from Cassiobury Infant School took part in an all day mini-tennis competition with pupils from Nascot Wood Infant School. 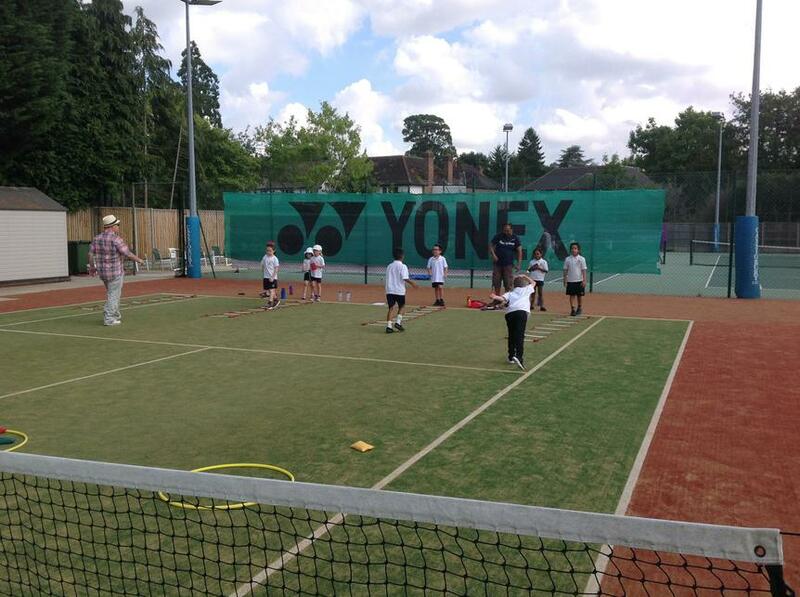 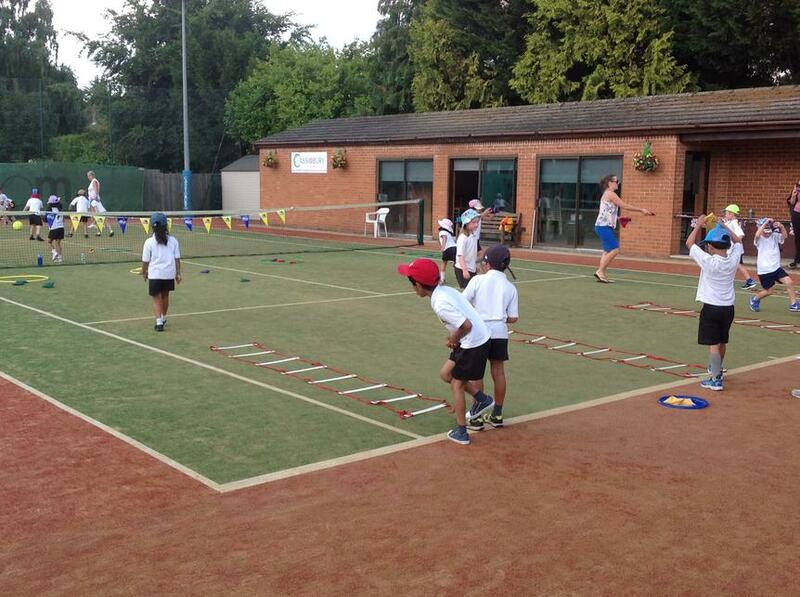 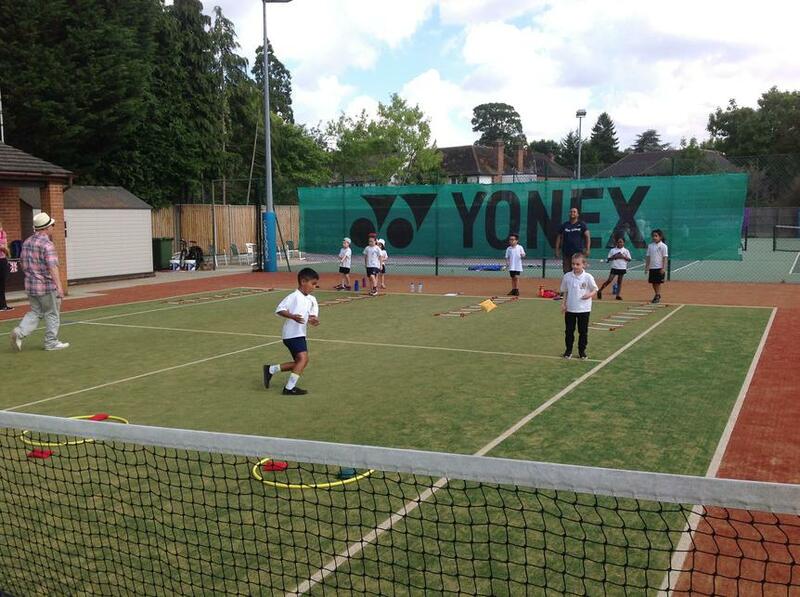 The competition was organised by our tennis coach Angie, and took place at the Cassiobury Tennis Club. 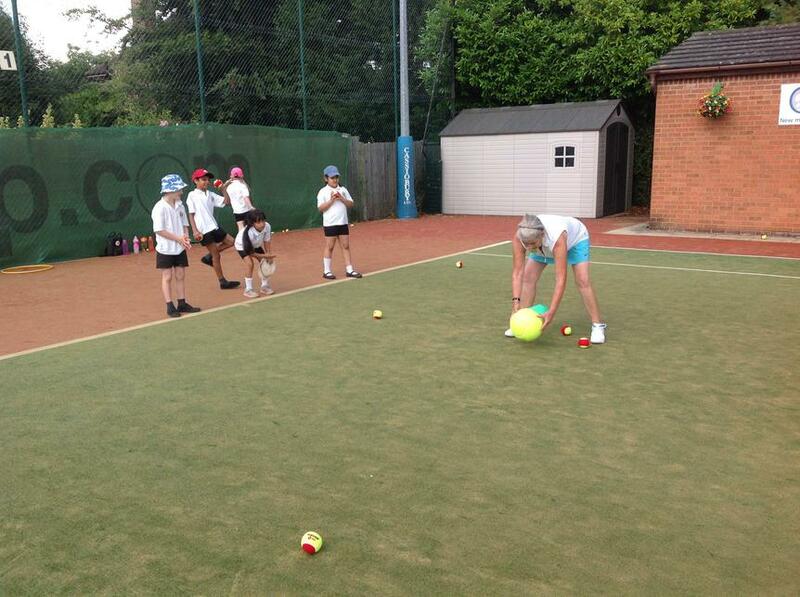 The children competed in a six different activities involving different tennis skills. 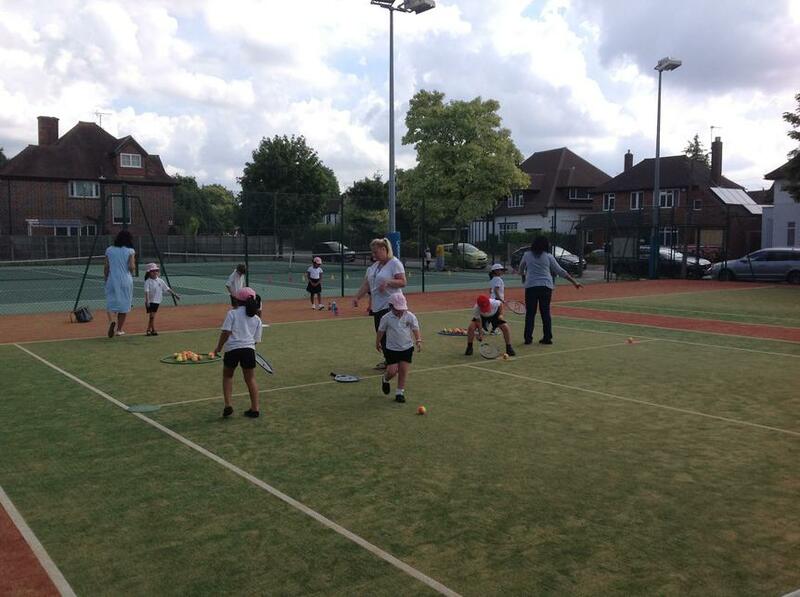 We were extremely pleased to win both the Year 1 and Year 2 competition, proving our tennis lessons have definitely had a positive impact on our learning in P.E!